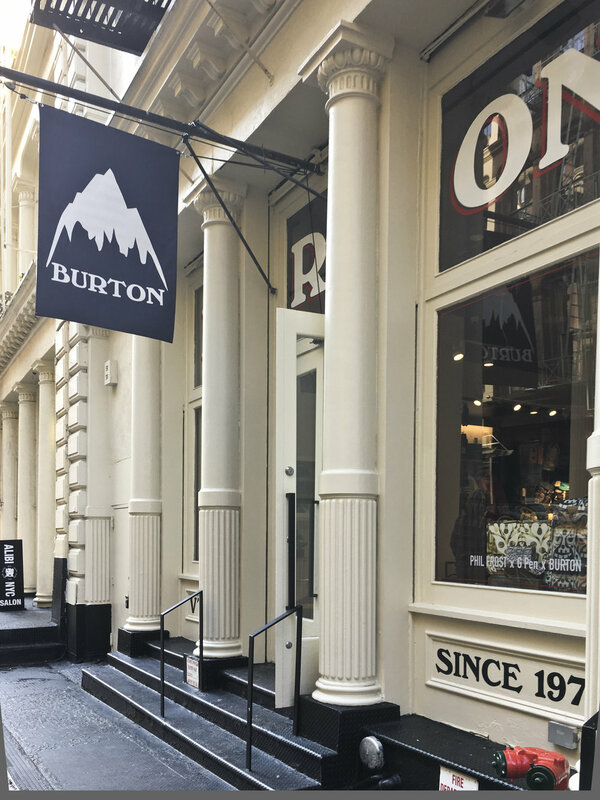 Tobin Parnes Design was contracted by Burton Snowboards, a previous client, having been a part of their Spring Street project a decade ago. 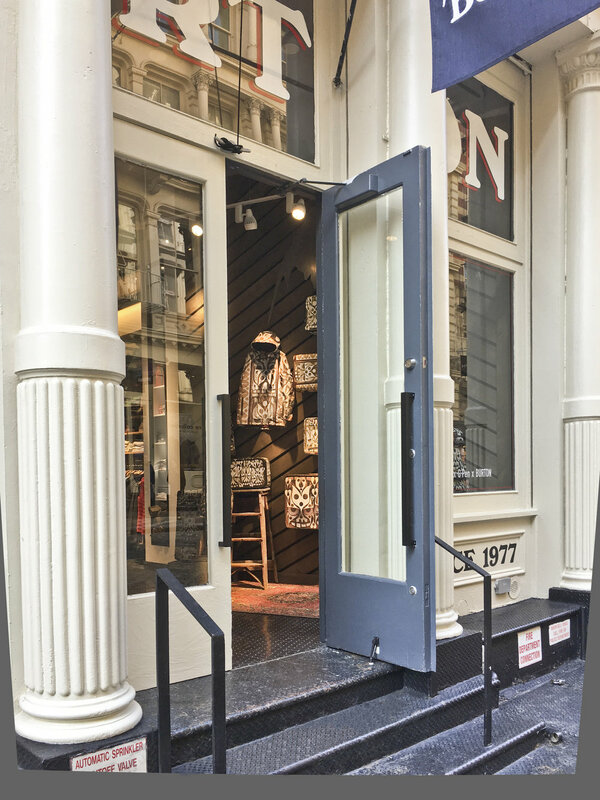 We were once again charged with executing the architectural construction documents, municipal filing drawings and construction administration for what was the relocation of the Spring Street location into the heart of Soho. 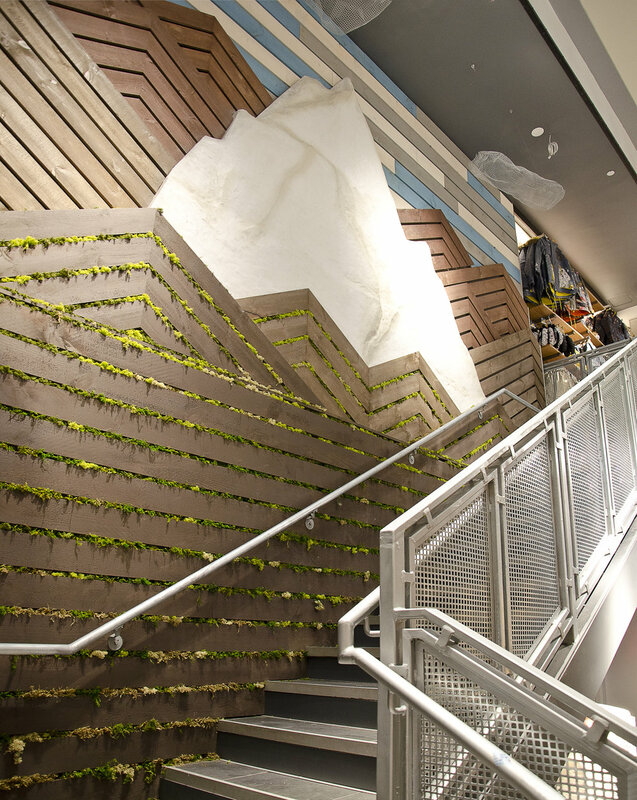 The project was done in collaboration with California design studio SB2.